Zoltan the magician has been perfecting his new illusion, but not been seen for months. 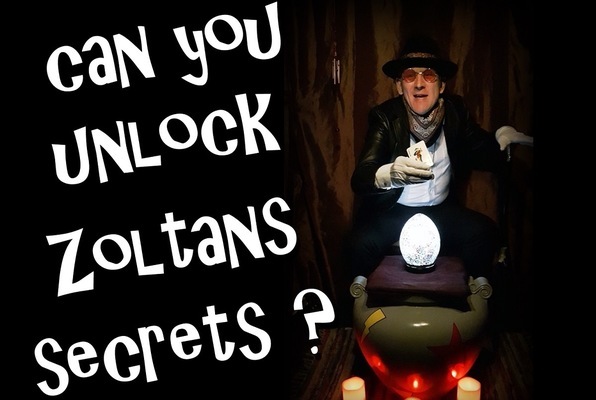 Can you unlock the mysteries of Zoltans inner sanctum and discover what has happened to the greatest illusionist of our time? 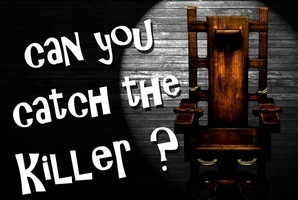 Reviews of escape game "Zoltan"